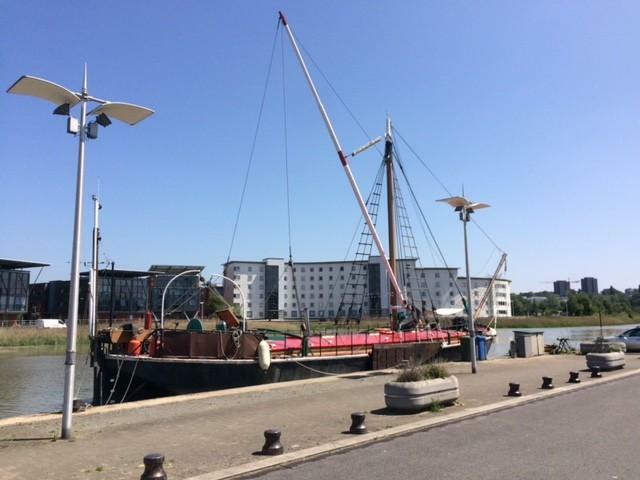 Barge for sale UK. 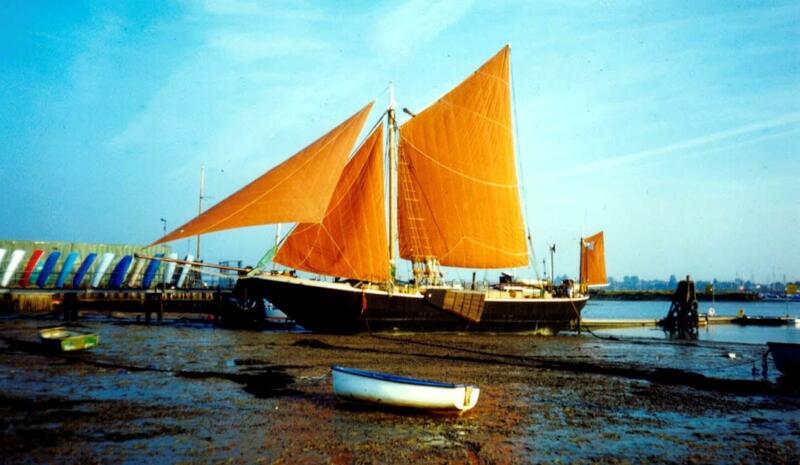 Originally built in 1936 as a steel swim-headed lighter open bulk carrier and then converted to a stumpy-rigged spritsail barge works completed to a Lloyds approved standard 1996. 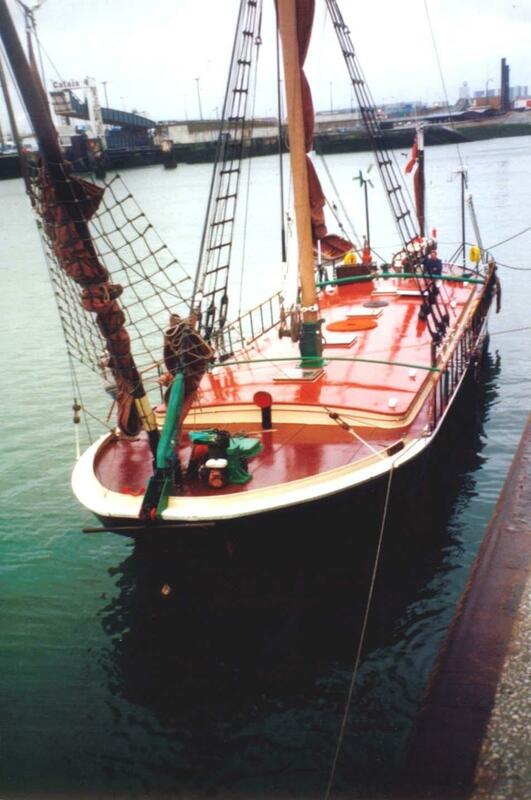 Length on Deck: 72' 6"
Length at Waterline: 50' 0"
Boarding is by way of a mobile gangplank that can be placed to suit along the full length of the ship, port or starboard. Helm binnacle with wheel compass engine controls and VHF. Full height rail with wind dodgers. Manual davets and gas stowage. 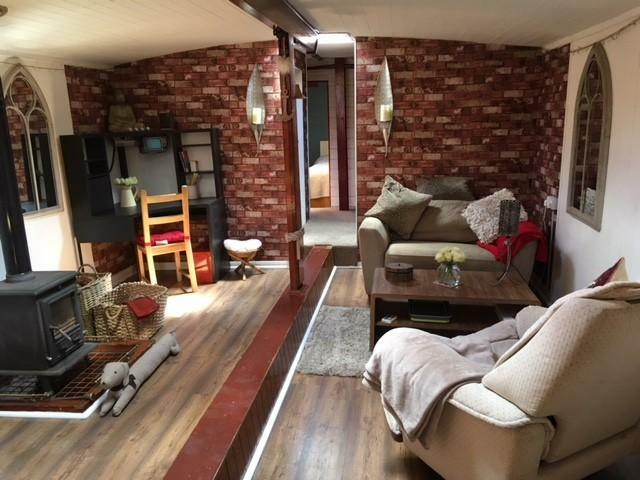 A short passage comprising hanging and boat space opens in to the main cabin. To starboard with the doorway facing forward in to the space of the main cabin. 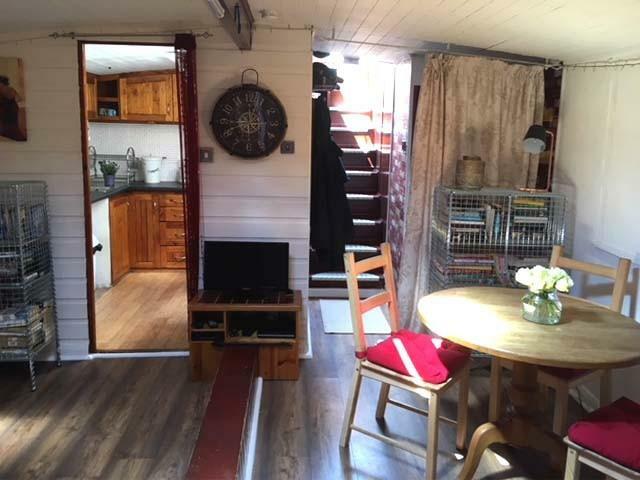 The Galley is built for a life full time aboard, U shaped base units and eye level wall cupboards sympathetically built in to the curve of the deck above. domestic full size four burner gas cooker w / oven and grill with recycling extractor above. 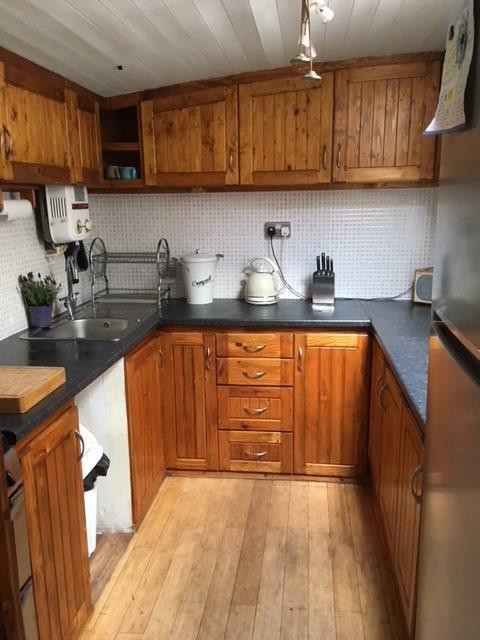 There is space for under counter dishwasher or washing machine. Tiled splashback all round with power points. Large roof light hatch for natural light and ventilation. 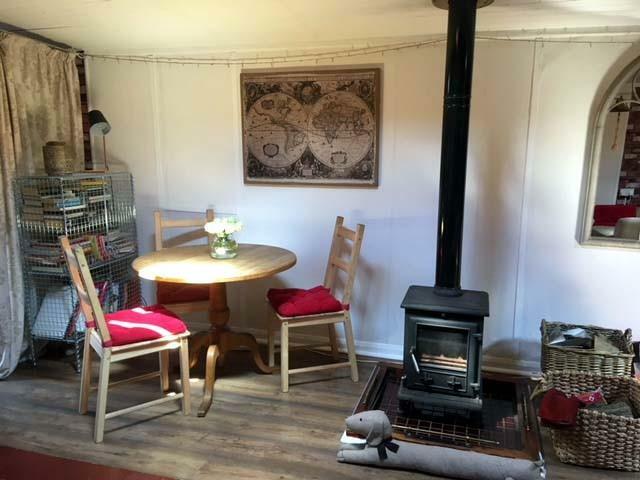 The man cabin is divided into two spaces by the keel box, to port is the dining space with the wood burner centrally placed. forward of the burner is a study office space. To Starboard is the main seating area. 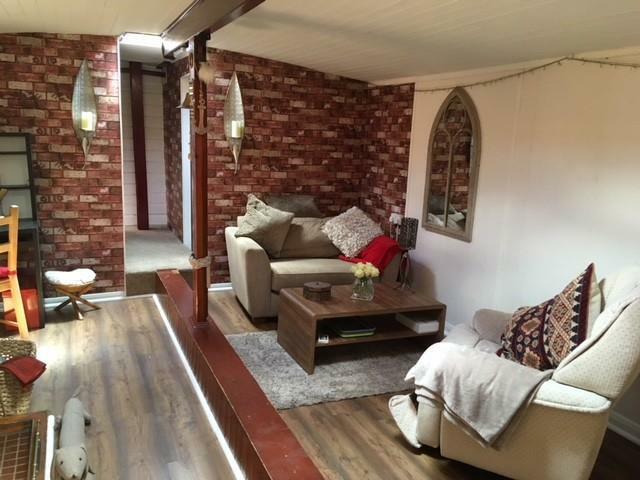 Sitting to port 7ft x 5ft with a small loss of space to allow for the turn in the central passageway. 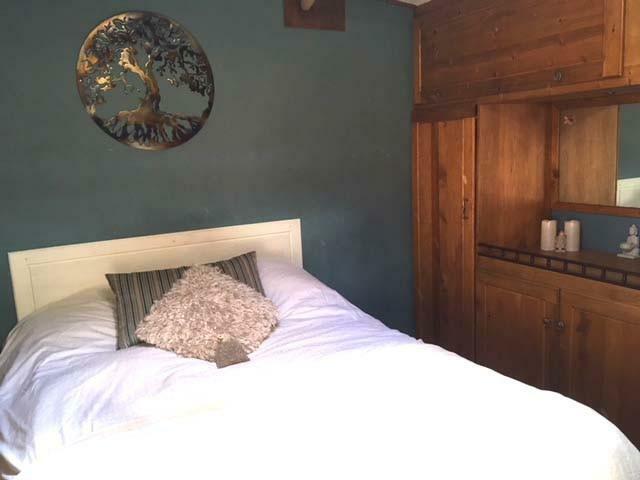 Positioned to port and directly opposite the the third cabin, 7ft x 5ft. 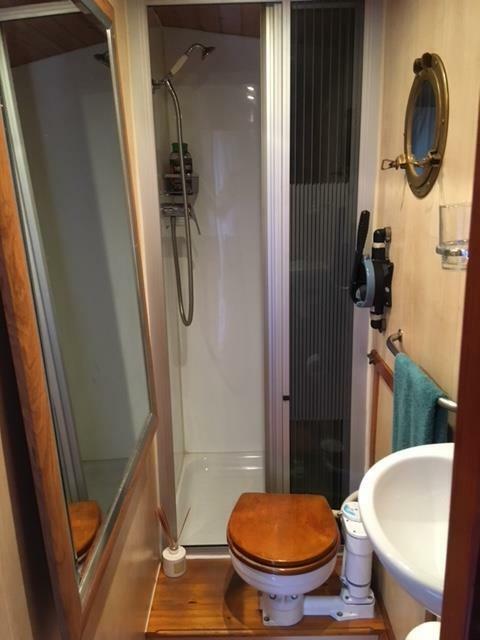 The master cabin occupies the full width of the ship and is fitted out with full height hanging locker wardrobes on both sides and a dressing table to port. 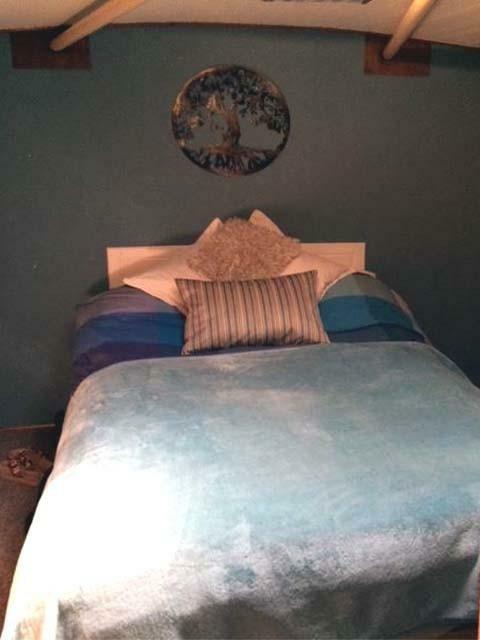 The full sized double bed has further storage underneath. rigging braces are visible in the ceiling of the cabin. The hull is roll steel of 12 to 18mm, On deck she is traditionally painted and most of the deck area is enclosed by a combination of full high stanchions and rail, with the side decks being full height stanchans and guard rope. There are three horseshoe / life rings on deck. 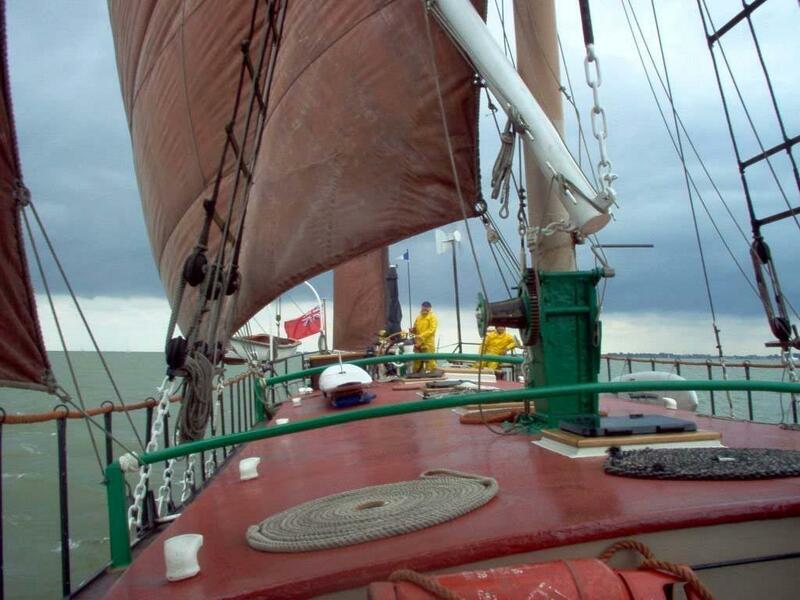 Main, Foresail, Jib and Mizzen. 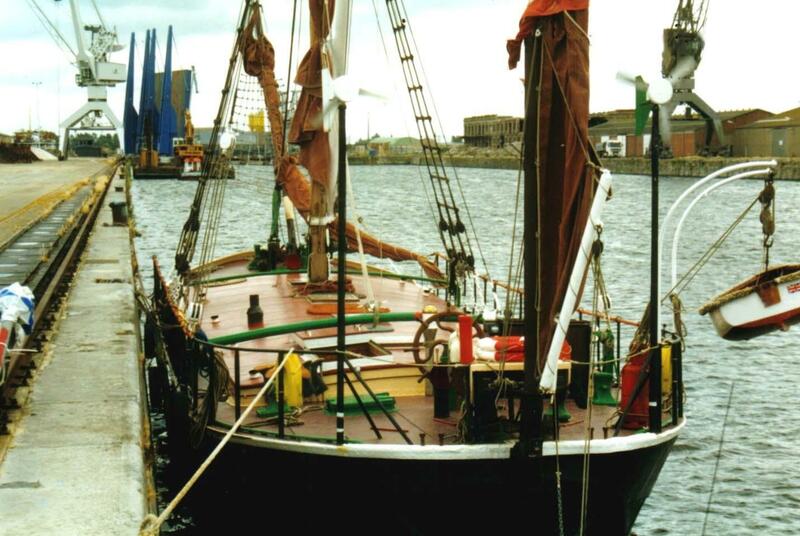 Full set of Durolon sails which have no rips or repairs needed but would benefit from a clean and re dressing. 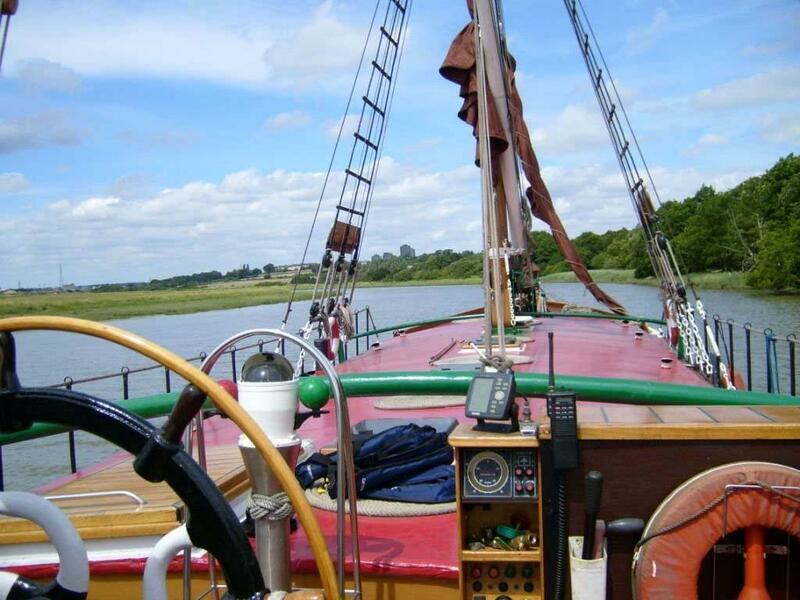 The ship is fitted with binnacle compass, an older style two light depth sounder and a Vhf radio. 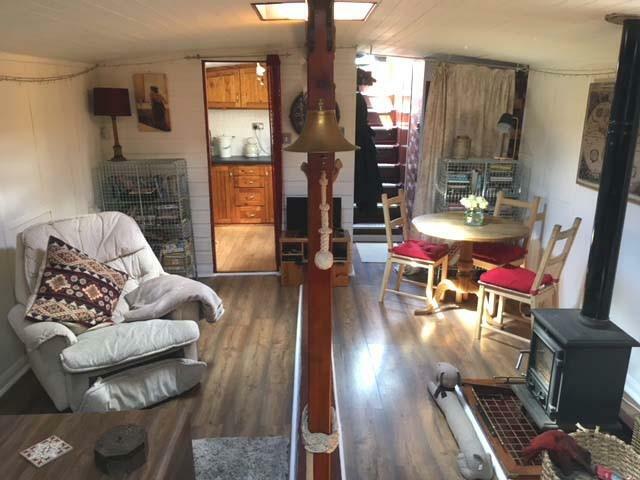 the ship is set up with 240V mains and a generator for at sea and off grid living . The main engine is a Ford York Marine diesel 60 Bhp which burns one gallon per hour and will give a max speed of 5 Knots and is in excellent working order. There is a spare reconditioned short engine and Cyl Head and a vast array of engine and generator spares. 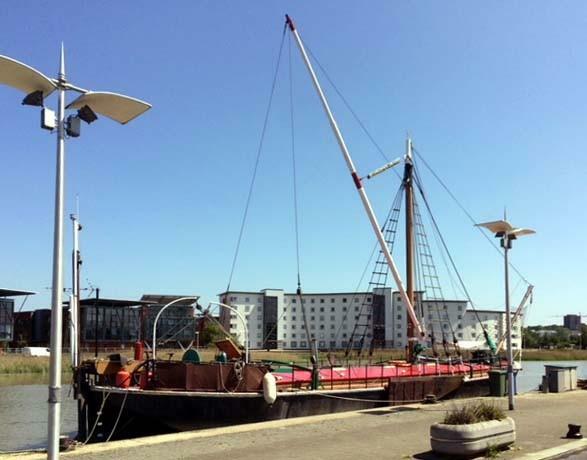 The current owner have had to put their sell up and sail plans on hold to move closer to and provide care for a family member . 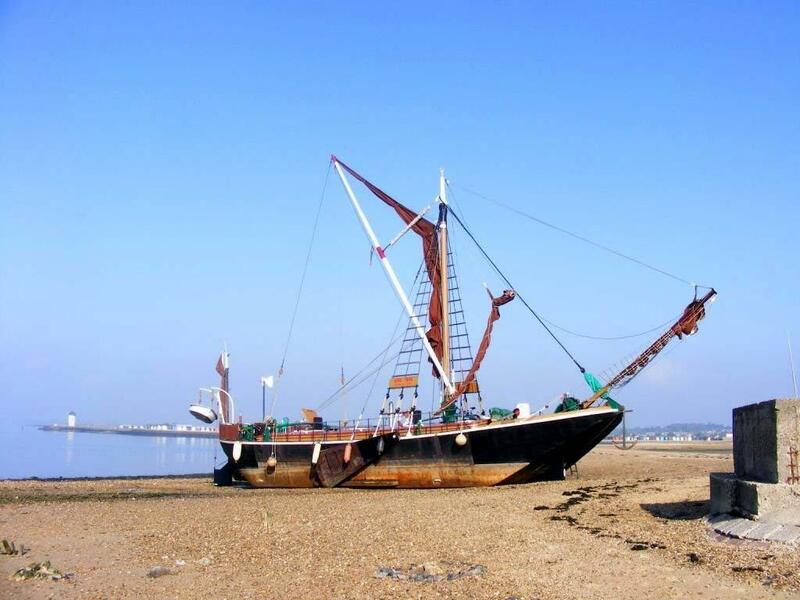 This is a reluctant sale , so the owners would like to pair the ship with an enthusiastic new keeper.